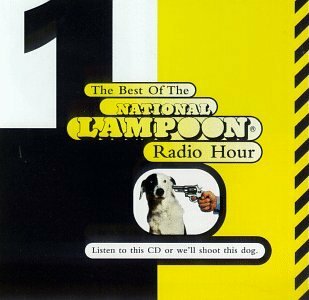 The first image on the page is for Various Artists - Buy This Box or We'll Shoot This Dog: The Best of the National Lampoon Radio Hour, followed by the original. Also check out the most recent parody covers submitted to the site. THIS IS JUST SAD!!!! SORRY BUT SHOOTING A KID IS JUST Freaken' SAD!!! Oh, Man Hard to get out with out cusing! !